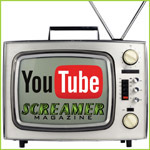 Screamer Magazine and RadioScreamer have teamed up with Heaven & Earth for a chance to win a VIP package to the Hollywood Music Media Award Show. The VIP package includes a 2 tickets w/ a backstage hangout, meet the band, photo opps, and an autographed CD. 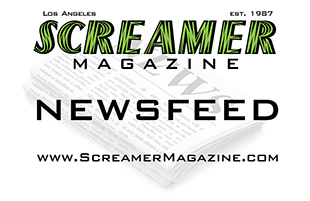 The award show is November 21st at the Fonda Theatre, Hollywood.